Zen Pinball for Nintendo 3DS brings an incredible stereoscopic 3D experience to the acclaimed video game pinball series for the first time ever. Featuring four beautifully crafted, original tables, Zen Pinball features the most advanced ball physics in a video pinball game to date, online leader boards ranking you against other players, in-game friend challenges, interactive 3D models, and more! • Earth Defense pits the player against hordes of hostile aliens as they try to take the planet by storm! • Players will experience life as a novice sorcerer who must master the trade of summoning spectacular natural phenomena in Shaman. • Travel back to the middle ages to the Kingdom of Camelot and become a Knight of the Round Table in Excalibur. • Experience the unexplored jungles of Eldorado as you hunt for hidden treasures and uncover the mysteries of ancient civilization. 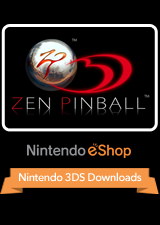 Zen Pinball for Nintendo 3DS is the definitive pinball experience on portable game consoles. I like this game a lot and believe it is worth the money even though it would be nice to have more than 4 different tables. 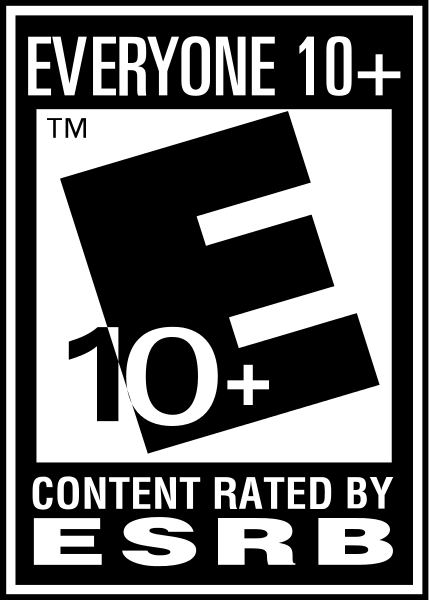 I'll give it a 9 but I probably enjoy a good pinball game more than most.